Charities make a huge contribution to life in the UK. 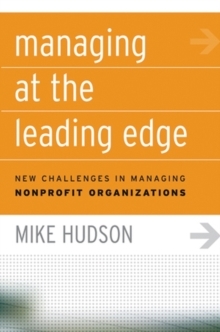 The larger ones are highly complex organisations often working in very challenging situations that place huge demands on their leadership and management. 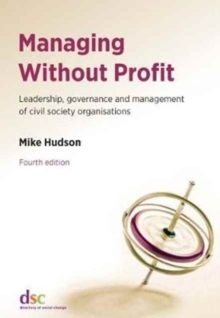 Yet, surprisingly, remarkably little is known about how leadership teams are structured, how stable their membership is, how members work as a team, what they do to invest in their development and to provide leadership across their organisations. 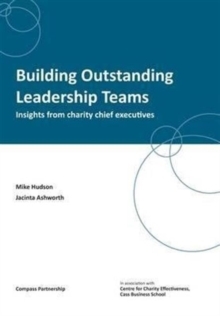 This publication answers these questions by investigating, for the first time in detail, the workings of the leadership teams of the UK!|s larger charities. Leading consultants, Compass Partnership, working with the Centre for Charity Effectiveness at Cass Business School, have surveyed over 100 of the country!|s largest charities and identified the key drivers of effective leadership.